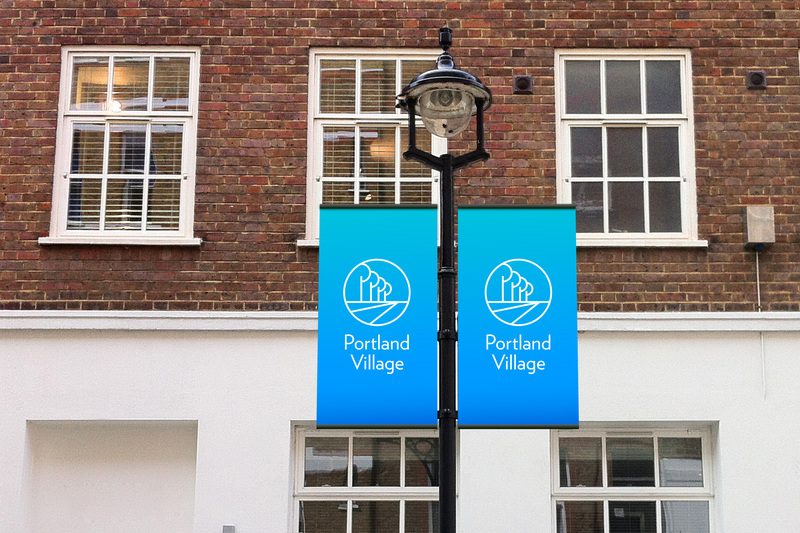 Portland Village represents one of the areas in west-central London, part of Fitzrovia. 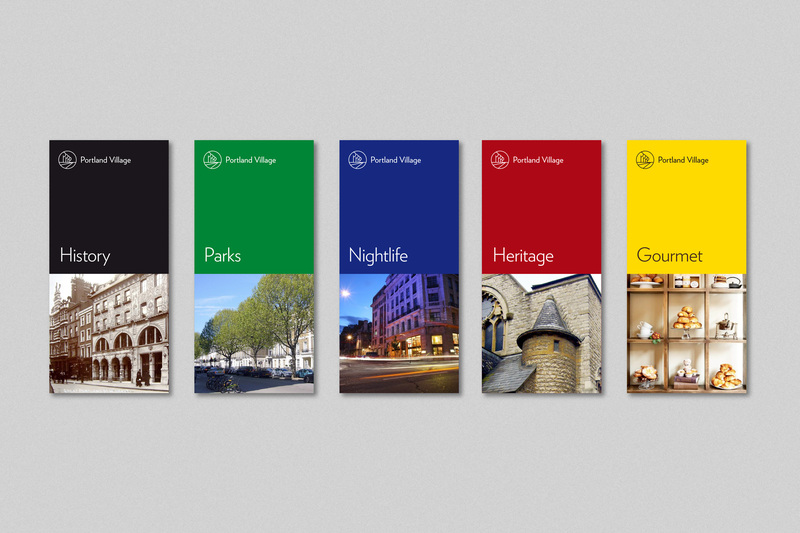 The area manages to combine the quiet beauty of a village with the vibrant atmosphere of city life, delimited by Regent’s Park at its northern limits and with many tree-lined squares and straight, wide streets. 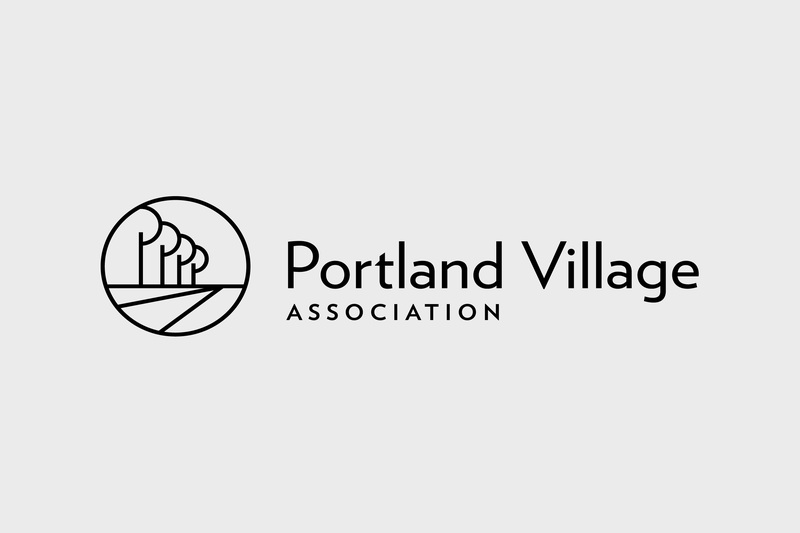 The Portland Village Association is a local amenity association that focuses on issues concerning this area, acting as a channel of communication to local government and providing a platform for local business to work together in areas of mutual interest. 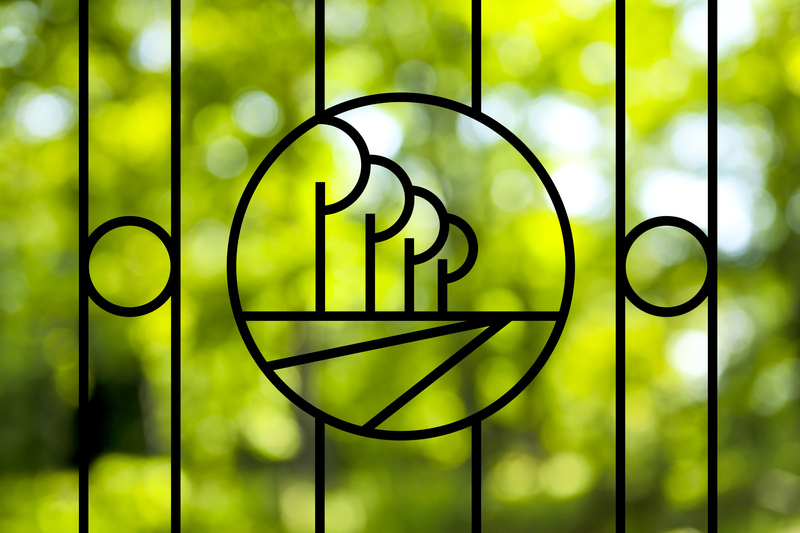 The logo is based on the architecture and the straight, tree-lined streets in the area, an elegant emblem in which you can also read the initials P and V. The beautiful Verlag typeface supports the whole visual identity.